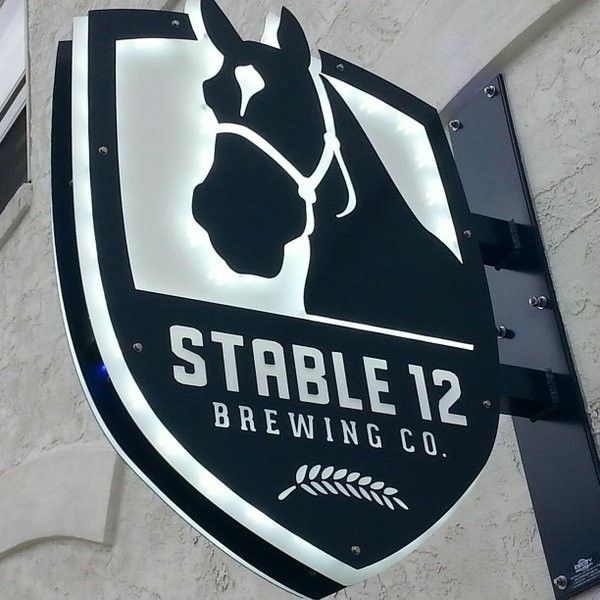 Stable 12 Brewing Company had a modest beginning, with three beer-loving high school best friends deciding to adopt a new hobby after college, focusing on something they all love: beer. 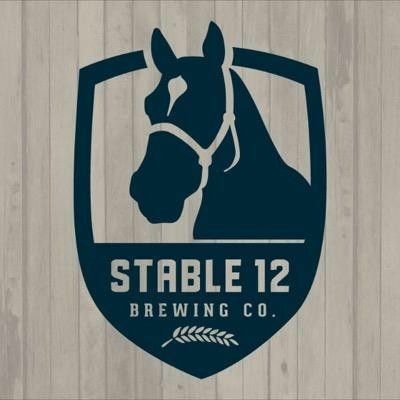 Quickly outgrowing the kitchen they started in, they commandeered a vacant barn at the family horse farm on which they grew up, and began brewing there. 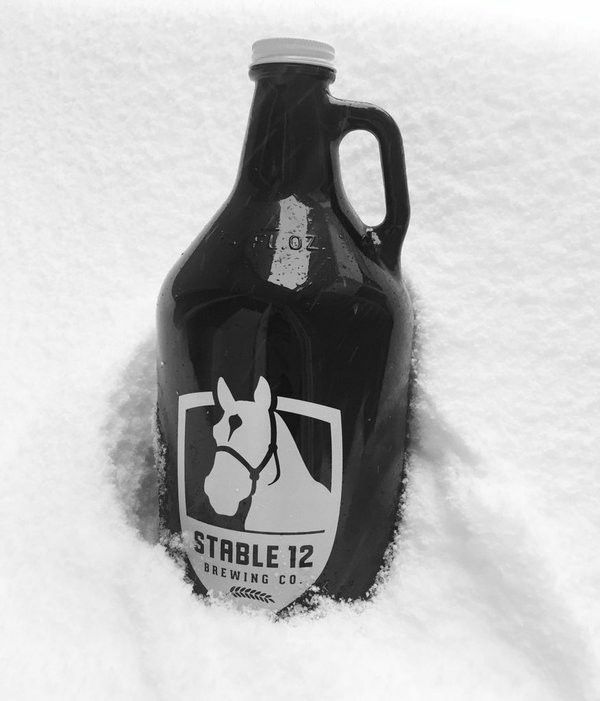 It was from this barn that Stable 12 Brewery was born. 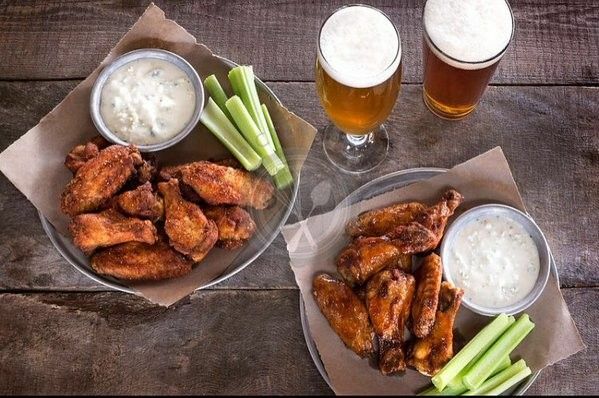 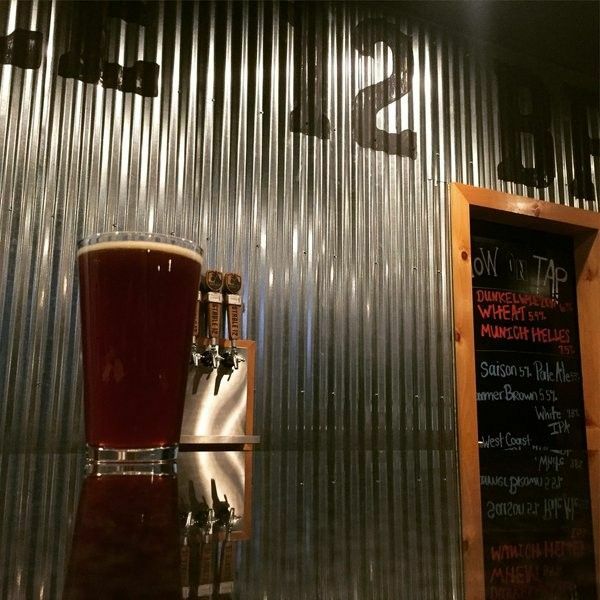 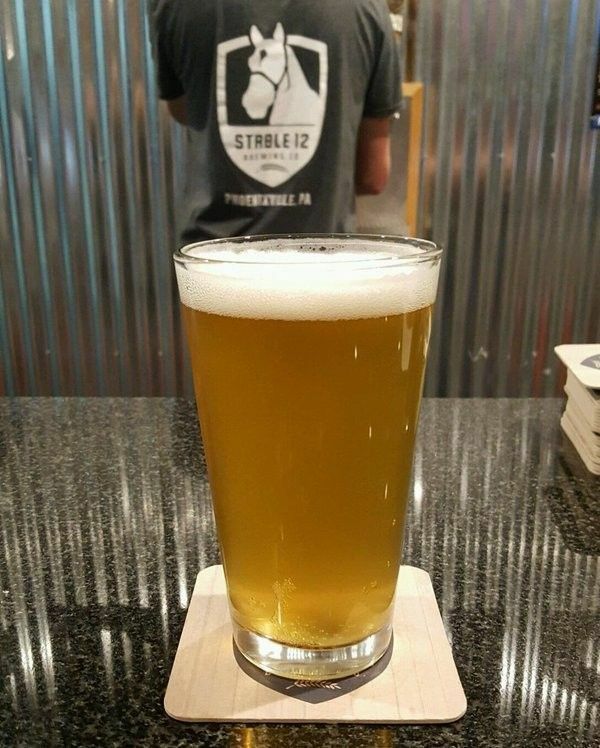 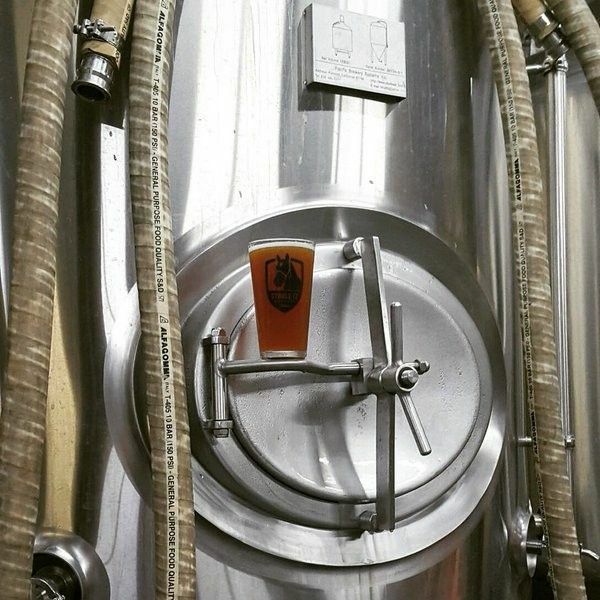 Whether growing their own hops, updating their infrastructure, or testing new recipes, there is always something new on the horizon at Stable 12 Brewing Company.